Tool: Photoshop CS2 and Wacom tablet. Beautifully painted, I like the sketchiness and the softness of the coloring. Good work. But I think the problem now is the lines. They look like a simples fanart. And they are soft a lot.. 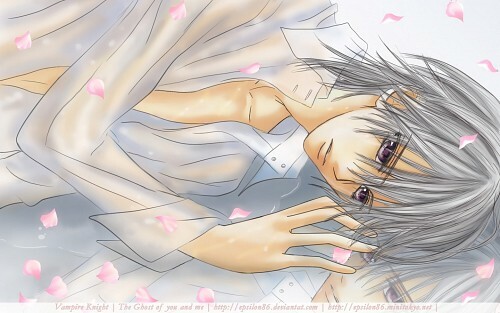 I hope he still loves her (Yuki) and I hope the both get together! Love your VK drawings and wallings! love him so much....really good job!